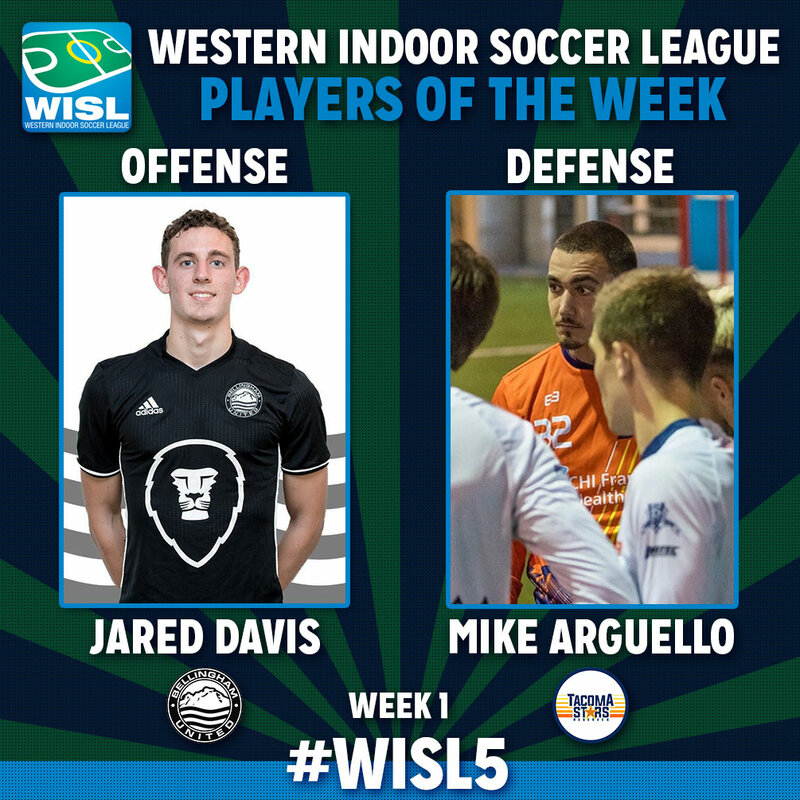 The Tacoma Stars Reserves and Oly-Pen Force opened the WISL season a week earlier than anyone else and Stars Reserves goalkeeper Mike Arguello held the Force to just a pair of goals in 60 minutes of play. Signed as the backup to iron man Danny Waltman for the Major Arena Soccer League’s Tacoma Stars, the Pacific Lutheran alum has yet to see action in the MASL but came up big for the Reserves in their 8-2 win. Tacoma Narrows forward Alex Vogt (3 goals, 1 assist), and Snohomish Skyhawks veteran John Troka (2 goals) were also nominated for Offensive POTW. Troka (3 blocked shots) was also nominated for Defensive POTW along with his teammate Trevor Davoren (13 saves, 3 goals against in 33 minutes as an emergency keeper). Oly Town’s goalkeeper Ryan Perkins also was nominated for keeping the Artesians in the game despite constant pressure and later learning that he played the second half with a broken hand.